It would be really easy for us to just say, “Yes!” and leave it at that. But you deserve more of an explanation than that. There are many things that can negatively impact your indoor air quality, and there are a number of systems that can help improve this situation. The fact of the matter is, indoor air quality is a big concern just about any time of the year—in fact, your indoor air quality is actually worse than that of outdoors, especially without the right products in your home. And a UV air purifier is one of these products! 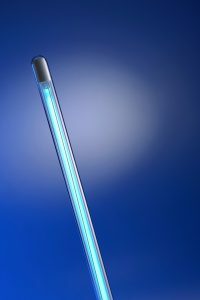 Posted in Indoor Air Quality | Comments Off on Are UV Lights Worth the Investment?